One word to describe Jess? BUBBLY!!! Words will not be enough to thank Jess for how perfect she made our wedding day! I was so impressed on the wedding day, you thought of everything and was always 2 steps ahead. Jess, you are friendly, down to earth and so bubbly! Tim and I found you to be perfect! Since I did initially have another planner who was horrid, I’m so thankful we ended that relationship and went with you, in my heart of hearts I knew you were the one!You were attentive and always there to provide advice and perspective which is so important as I could get carried away sometimes! 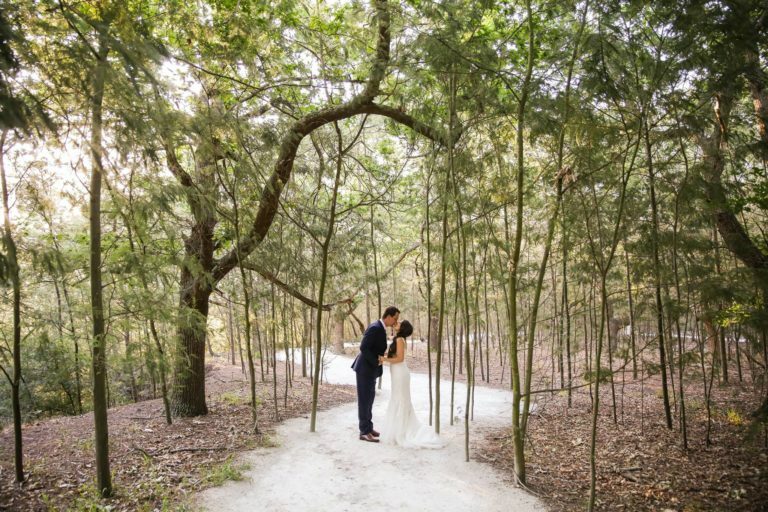 Throughout the whole process of planning and executing our wedding, Jessica was sincere and genuinely committed herself to understanding the type of wedding we wanted, and took sticking to our budget seriously. We appreciated all her advice and expertise, and she was also a fantastic at managing us, ensuring that she chased us when we had forgotten something (this happened more than I would like to admit! ), and made herself available for skype sessions when we needed them. We thought we were organised people, until we met Jessica! We can not find fault with her service. Her attention to detail was outstanding, from tips and tricks to help us save costs, to detailed spreadsheets for planning finances and timelines, to finally on the wedding night, to find our room had been scattered with rose petals, souvenirs from the reception, and a plate of dessert was waiting on our bed side tables. We found Jessica through our friends Mike and Antonia. 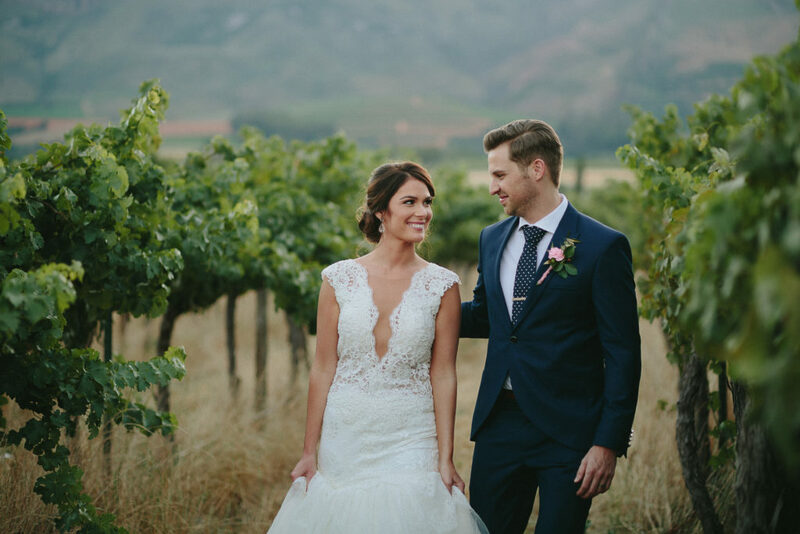 They had a lovely wedding in Stellenbosch and couldn’t stop raving about Jessica so we asked for her details and met to discuss our plans a few days later. Jessica was instrumental in every aspect of the event and we never could have done it without her. We especially liked her consistently calm demeanour which allowed us to enjoy the day to the fullest. We certainly recommend Jessica to anyone who is planning an event or a wedding. She is a total professional and did a fantastic job. Her patience, and organisational skills were next level! We thought we were organised people, until we met Jessica! We appreciated all her advice and expertise. People will warn you that ‘things go wrong on your wedding day’…not true if you have Jessica on your team!! Prior to the wedding Jess impressed us with her deep industry experience and helpful suggestions. Jess always responded promptly and thoroughly whenever we had any questions. She was always there when needed her and her reliability never failed. 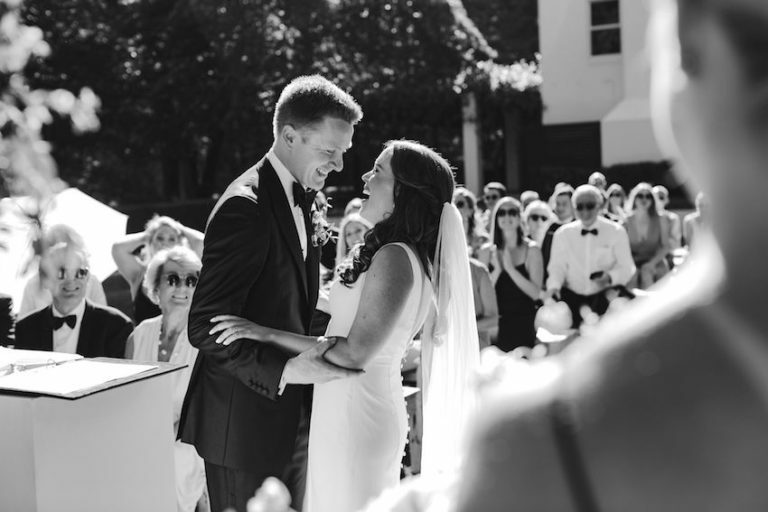 Jess was the perfect combination of supportive without taking up too much of our time on the wedding day itself. Furthermore on the wedding day she made us feel at ease and did a phenomenal job of taking care of the details on the day. She was always warm and bubbly when we interacted. All of our service providers noted how wonderful it was to work with her. Our wedding would not have run so smoothly without Her and her team! From day one Jess and I clicked, she is absolutely lovely, bubbly, honest and just a breath of fresh air. I was stunned at how professional and organized she was. She made us feel completely at ease planning a wedding from overseas. I can’t express in words how much Jess went above and beyond to make sure we had our dream wedding. Some days I would be so overwhelmed with all the ideas and when I got a bit carried away, Jess would put everything in perspective and be honest about what was possible. But she would always try her best or come up with solutions that were even better than our first idea, providing the best suppliers or doing it herself if no one could or wanted to, organizing mock-ups and trials and making sure everything is exactly as I want it. 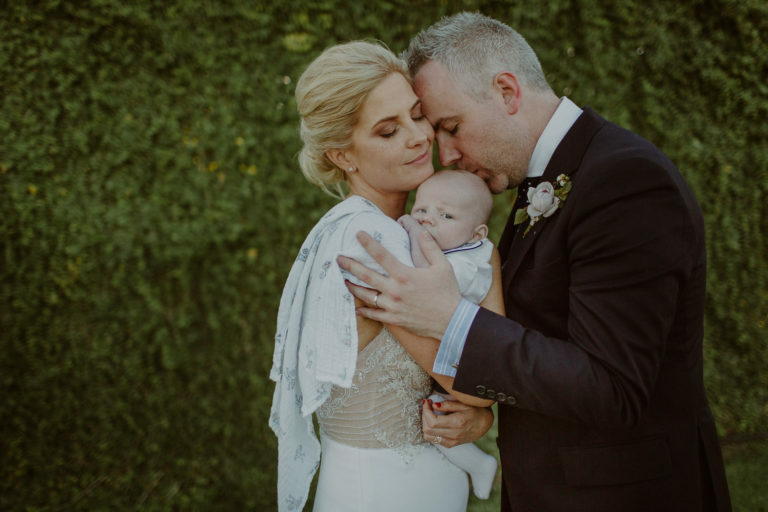 Just when we thought Jess couldn’t impress us anymore, she nailed it on the day, EVERYTHING went smoothly, stress-free and our day could not have been more perfect. I still can’t believe how well Jess and her team organized so many deliveries and organized the whole set up. Everything on the day came out exactly as planned and the best part, not once did I have to worry about anything. During the course of the evening, Jess would check up on us, making sure we were enjoying ourselves and most importantly she ensured the whole wedding flowed effortlessly. She made us feel extremely special the whole way through. 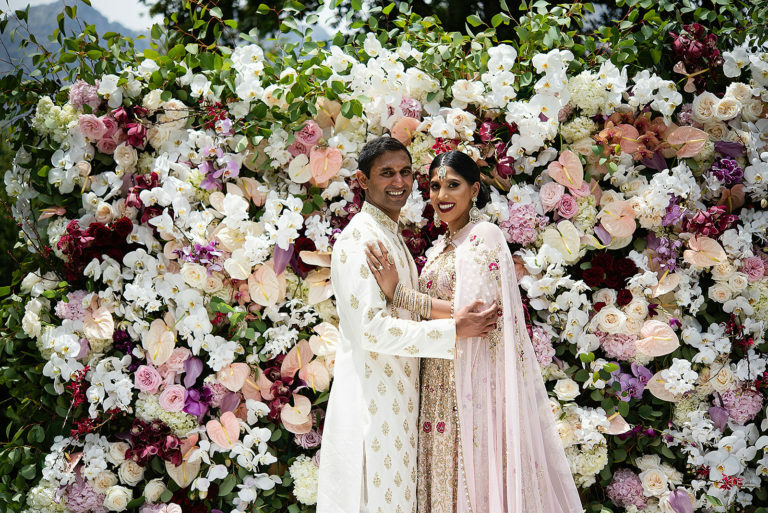 After our wedding, several couples asked for her details and guests could not stop talking about our wedding decor and how well organized the day was. I would recommend Jess over and over again, she is exceptional, extremely talented and born to do this. Cheers to you Jess, hope you have many more successful weddings and wish you all the best. We will miss you dearly and from the bottom of our hearts grateful to you. We can’t thank you and your team enough for pulling off our dream wedding last weekend. We had so much on our plate with having a baby, organising everything from London but you took all the stress off me. I was speechless seeing our venue for the first time.You blew the socks off every foreign guest who attended from Australia, Europe, Dubai, The States, UK and most of all, all the locals. 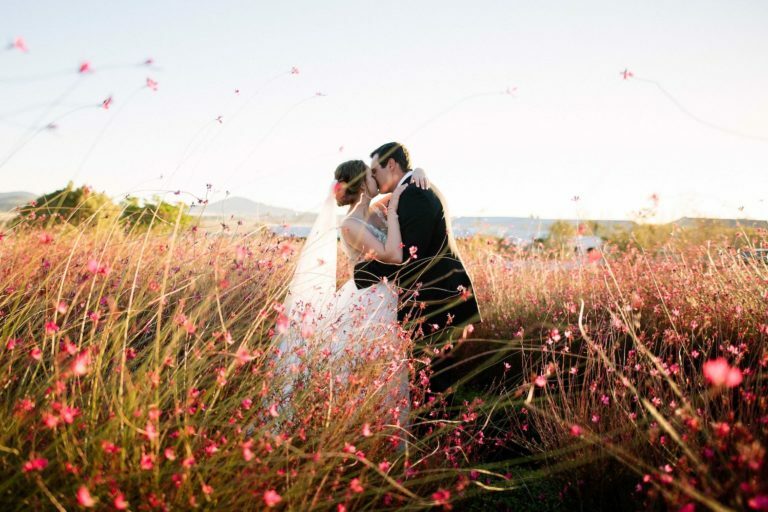 ​PS Jess did all this while planning her own wedding and going on honeymoon – she was always available to me when I had a meltdown. You are a gem! From the outset, Jessica was unbelievably organized and professional. It is easy to have such enthusiasm at the beginning of a relationship, but Jessica maintained these characteristics throughout our year and a half journey together! Do not be fooled by her youth, as she is super professional, experienced and assertive in her duties as wedding planner. During the build-up, her support and creativity in choosing the right partners for our wedding were on-point. She managed expectations perfectly and always stayed true to her word. She is extremely grounded and kept us calm and focused when we would lose track. Her communication was always swift and punctual even in times when we were not reciprocating the sentiment. On the day, her organizational skills, expertise and finesse were second to none. There was not one hiccup or mishap and everything was planned perfectly to the T. She made sure we could relax and enjoy our day to the full. After our night was finished, she made our suite into the most surreal, unforgettable and breath-taking room. She even left us a beautiful gift with the most special thank you card. We would choose Jessica over and again! She comes highly recommended. Thank you for making our special day unforgettable, lasting, classy, timeless and most important of all, exactly what we wanted! Let me start off by saying that my wedding day was without a doubt the best day of my life. Sure, the flowers, music and food were important, but having a well planned day made the biggest difference of all. 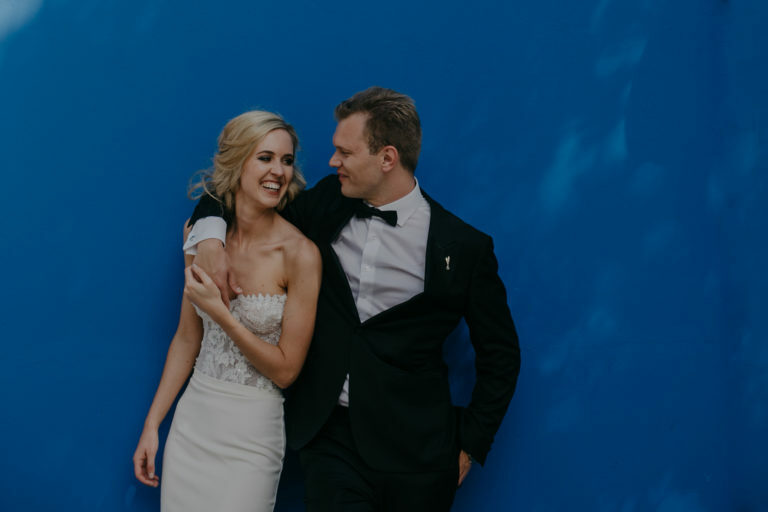 Getting Jessica to co-ordinate our wedding was the very best decision we could have made throughout the entire process. She was absolutely an integral part of the day and without her I know for a fact it would not have been such a dream wedding. From the very start when we first met, Jessica’s warm, friendly and professional attitude made all the difference. And this stayed the same until the very last minute (literally!) when we closed the venue at 2am in the morning! I first realised that Jess was a gem when she went above and beyond over Christmas and New Year (her off time!) to make sure everything was precisely planned and organised. 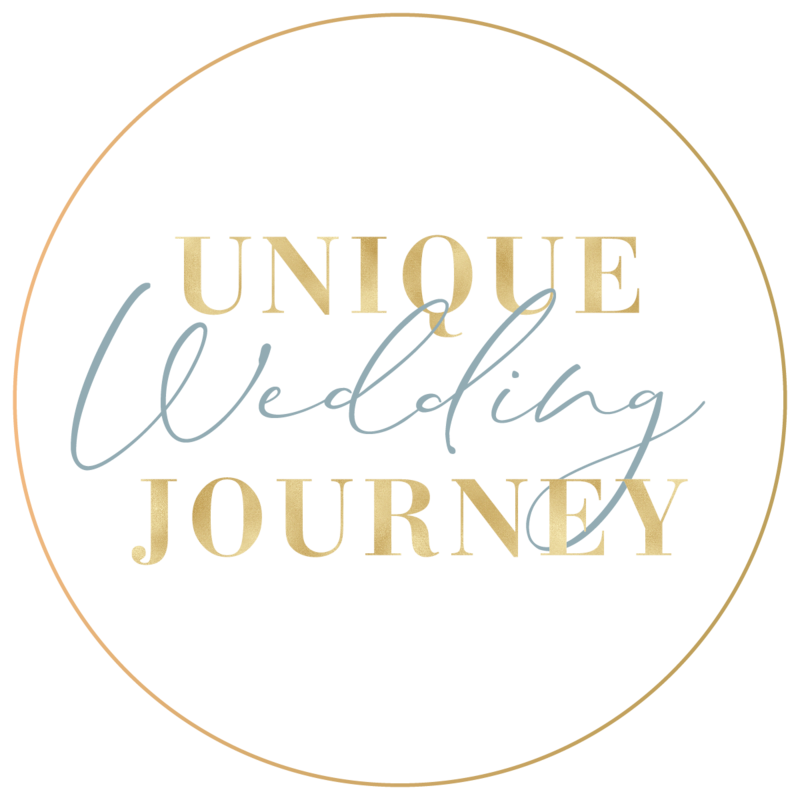 In addition to our gratitude, I can confidently say that every single service provider involved in our wedding also loved working with Jessica and her team. We’ve already referred all our friends to Jess and will continue to do so until it’s once again our turn to renew our vows in 10 year’s time! Can’t wait! 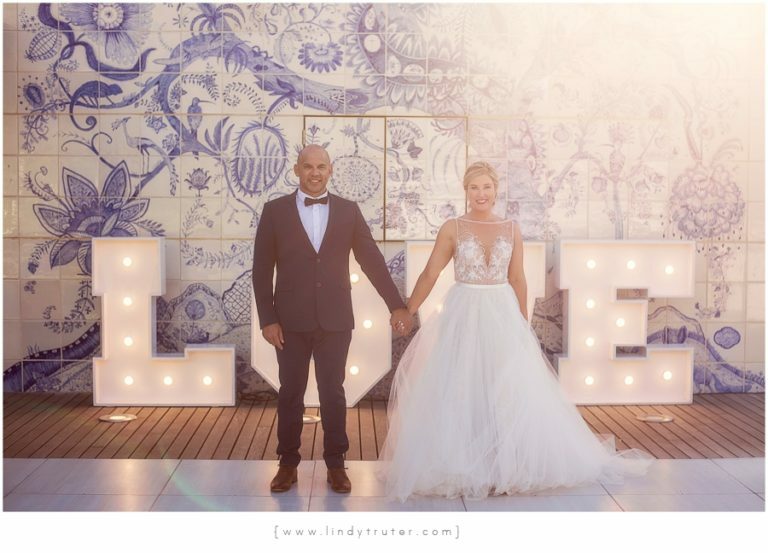 Very early on, we decided to have a destination wedding and so I knew I had to find someone who not only had experience but someone who understood me and the vision we had for our week of celebrations. We had guest coming from New Zealand, Australia, Canada, America, Nigeria, Zimbabwe, Europe and a few locals. So we had to make sure that they would have a week to remember and Jess made sure it was. Whilst doing my research online, I came across Mon Amour events. I spoke to several potential coordinators, but no one was as enthusiastic and as helpful as Jess. Even before hiring her she was willing to go the extra mile to ensure I was comfortable with everything discussed as well as just reassuring me everything would be ok. She felt like a long-lost friend. We couldn’t recommend Jess enough, throughout the process she held my hand, her attention to detail is second to none. Her professionalism and calmness were key and integral to the whole process, she was my personal ray of sunshine. If you are about to plan your wedding and looking for an organised, articulate, professional and caring person then Jess is your girl. We couldn’t thank someone more or recommend Jess enough. She made our day even more special than we could have ever hoped for. Her communication was seamless, vision and execution faultless and willingness to go above and beyond greatly appreciated. Planning a wedding from abroad could not have been easier and we only have Jess and her team to thank for this. She will guide you, help you and plan with you. We feel incredibly privileged to have started the process of planning our wedding with Jess and finished with her as our friend. You can’t go wrong with Jess and her team by your side. Thank you will simply never be enough! I would like to remind you of what I said in my wedding speech: You joined my wedding “dream team” so effortlessly and made the world’s difference. You are the reason that I could stand stress-free on my wedding day, and not worry about a single thing. From day one your email correspondence was speedy, even when you were sick in bed you made time for my wedding admin! Thank you for also always replying on my hundreds of Whatsapp messages. One Voicenote from you could calm my “bride nerves” instantly. You accepted all of my and my mother’s ideas and dreams and made them come to life! You added your own touch where needed and gave excellent décor advice. Thank you for keeping me and the entire bridal party totally relaxed on the day and throughout the whole experience. Your calm, friendly and happy nature rubs off on everyone around you. Our wedding day went off without a single glitch and ended up surpassing our wildest dreams – all thanks to your outstanding organization. I would recommend you 100 times over to any bride to be! And once again as I said in my speech: You are so talented and you will go far in the wedding industry. You have also become a dear friend en ek kan nie genoeg dankie se nie. Girls, trust me, you need a wedding planner…And her name is Jessica Hubert! We thought planning a wedding from abroad would be a massive challenge. In fact, it was remarkably easy with Jessica involved! 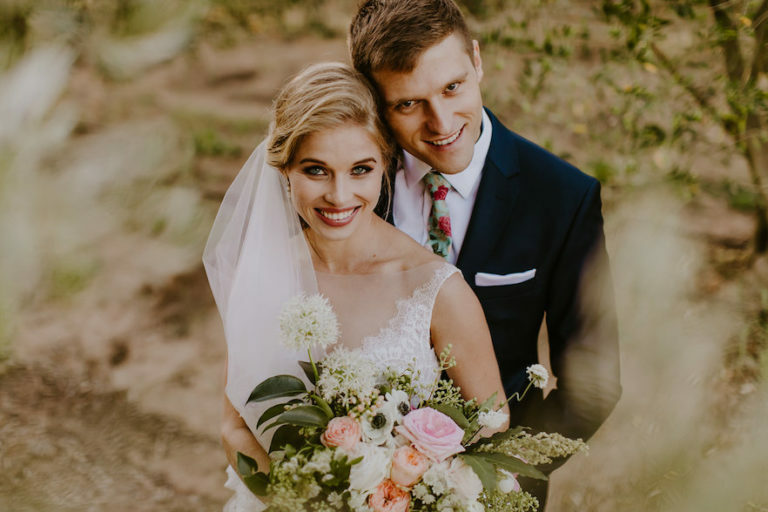 She gave us a great selection of vendors to choose from, went above and beyond with our queries and needs, and took control of any issues that arose. 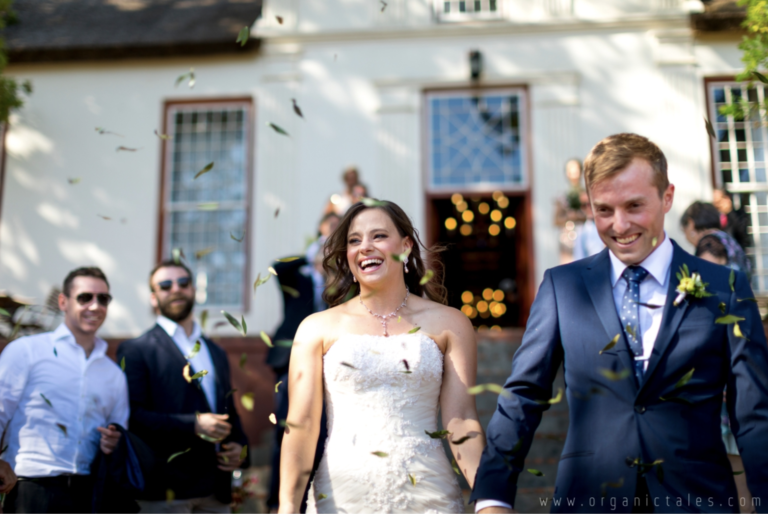 Her organisation, attention to detail, and enthusiasm made our wedding day relaxed and a day to forever remember.The experience was absolutely amazing. The wedding was perfect, thank you so much for everything. You were amazing on the day and before, we really really appreciate all you did!!! 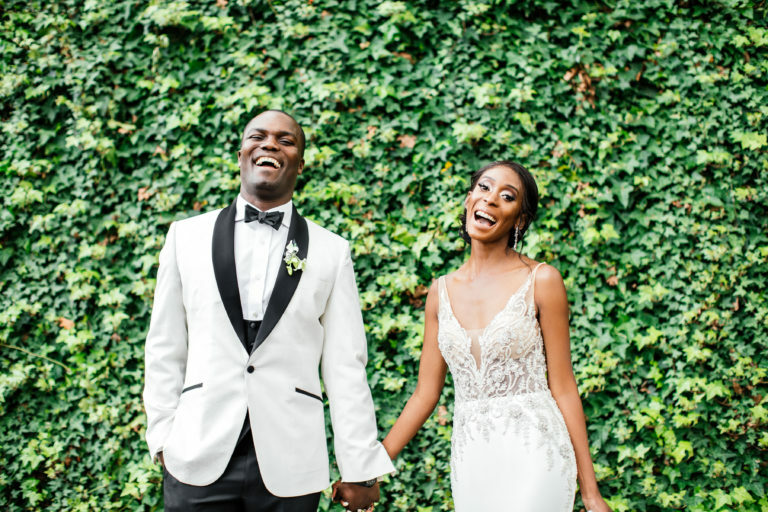 Without even confirming her as our coordinator her willingness to assist and her simple Whatsapp stating “I don’t want you to stress about anything” pretty much sealed the deal for me, and thus started our beautiful wedding planning journey. In my head, I expected chaos whilst thinking about getting all my ideas across and handing over communication with some of our service providers, this was absolutely NOT the case. Her working process is so carefully thought through; she crosses every T and dots every I. She showcased her skills on our Big Day, and all our expectations were exceeded. 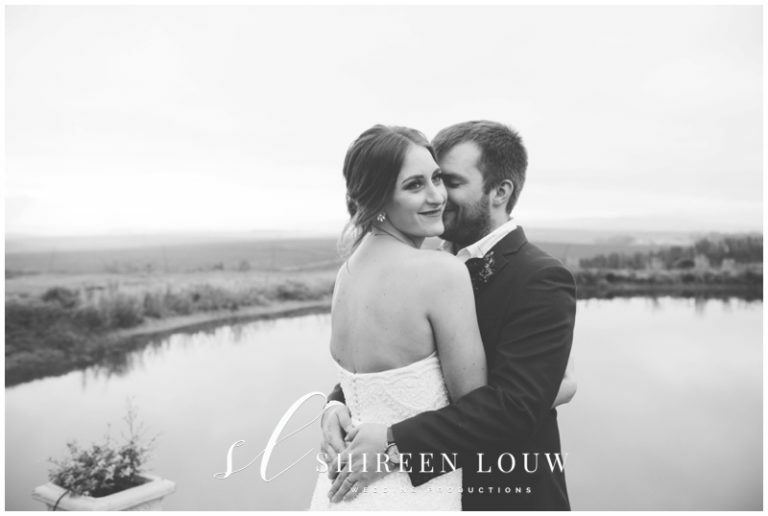 I did not worry about a thing and when I needed her she was always close by with some bubbly for me :).Jessica, Kobus and I are so fortunate to have met you and have you share in the most beautiful beginning of “Our Forever”. May you and Mon Amour Events be blessed in all your Jessica passionately lives her calling. Her attention to detail, creativity, and honesty is so refreshing. I would highly recommend this talented individual, who I also now have the privilege of calling my friend. endeavors. 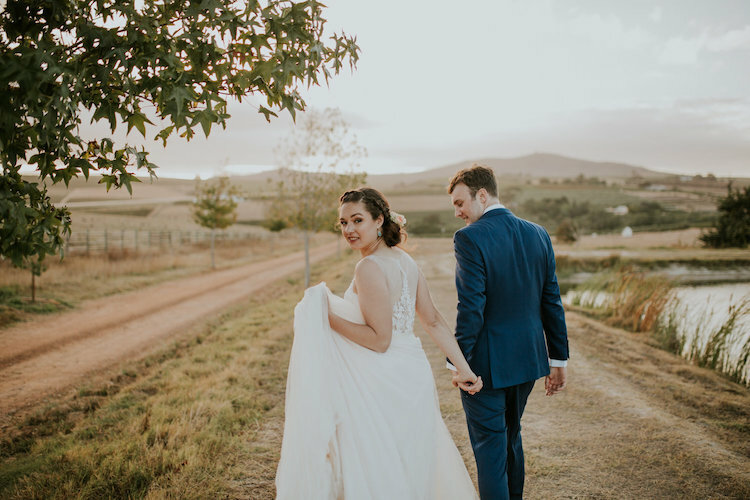 We were quite stressed about getting married in the Western Cape because we live in Joburg, but Jessica made the entire process so easy and enjoyable. She was born to make a bride’s dreams come true. I watched my fairy tale wedding come to life in her hands. She has incredible insight and is an absolute visionary. Jessica made the entire process stress free and especially our wedding day run smoothly. She is heaven sent and we count ourselves blessed to have had her and her team plan our wedding.We will be eternally grateful for her and her dream team’s arduous work. We got responses immediately and we were NEVER left in the dark. We never found it necessary to ask for replies. It was like you read my mind. Because we live far away, I was scared that you wouldn’t quite understand what ‘look’ or ‘feel’ we wanted for our wedding. I sent you a few images I wanted to work off of and we corresponded over Skype a few times, and by just that you made the day I was dreaming of as a little girl come to life. You even picked up on the little details I cherished in my heart. From start to finish you have made this whole process so wonderful. I loved every moment of planning my wedding with you. You have amazing contacts and I was able to choose between service providers with you, which still allowed me to give a personal touch to everything. The day of the wedding was completely stress-free, all I had to do was take in the moments you made possible. You have exceeded our expectations and made all our dreams come true. Saying that we are “happy” with your service would be a massive understatement. You were born to do what you do, and we are truly blessed to have had you coordinate our wedding day. Thank you for guiding me, helping me and sharing in the joy of my wedding planning journey. I am so incredibly thankful for your service, your kindness and your passion for what you do! Nothing was ever too much to ask and you certainly went the extra mile – we really appreciate it! I would gladly recommend Jessica to anyone planning a wedding or event. 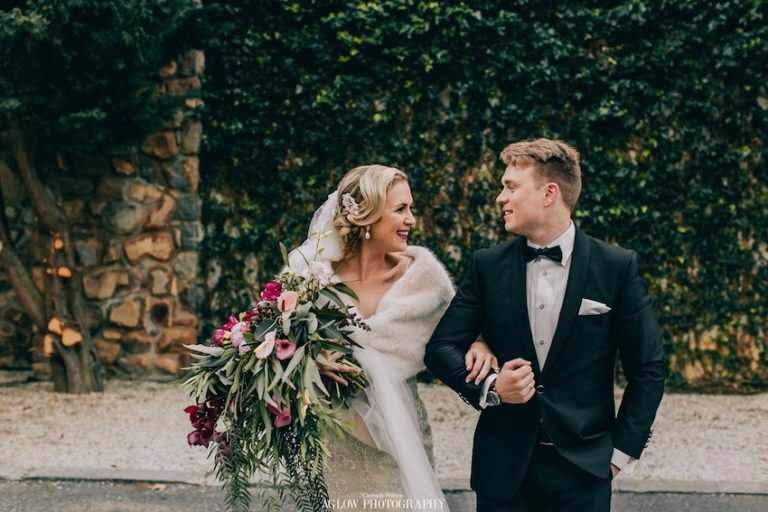 From the get-go, she invested in our interests and really managed to transform my dream wedding into a reality, a very successful and beautiful wedding! A flawless day and evening that I will remember forever! You are an incredible woman who believes in herself and through your hard work and passion for the business and the way you treat others, I look forward to following your very bright future! Thank you so so much for making our wedding day, the most special day of our lives, stress free! We could enjoy every second, live in the moment and share it with family and friends without worring about a thing! Jess definitely went the extra mile, even touching up my make-up and making sure that we are happy throughout the entire evening. 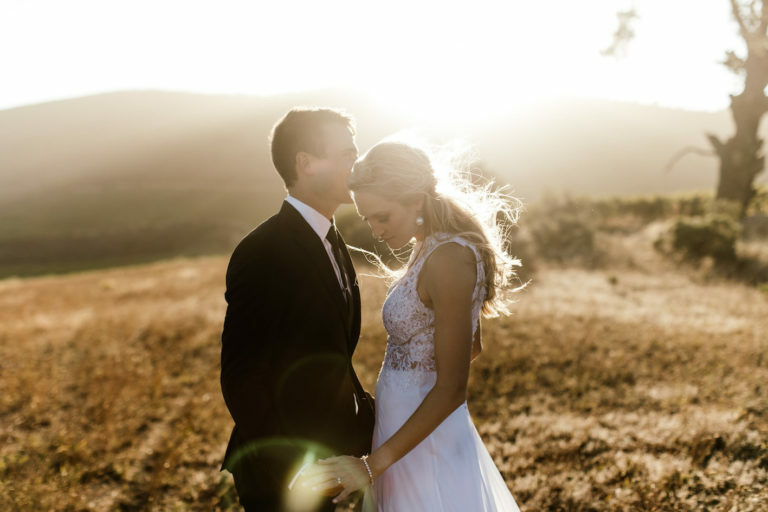 Your personality is everything a bride wants. Bubbly chatty helpful and never complaining. You were quick on responses, and always always available doesn’t matter what time of the day or evening. You were in control, and that’s exactly what I was looking for. Amazing, super friendly, never got irritated by the millions of pictures, or whats apps, emails, calls, meetings. You had everything under control. I could not have worried about a thing, before or during my wedding. Without you, we would not have experienced our wedding planning and wedding day the way we did. We were so relaxed knowing you had it all under control, and IF there was a problem you would have sorted it out before we even knew there was a problem. 10/10 !!! There are not enough words on this planet to thank you… or to tell you how incredible you are! In my eyes, my day was absolutely flawless and while I am pretty sure there were many hiccups during the day, I didn’t see any of them. 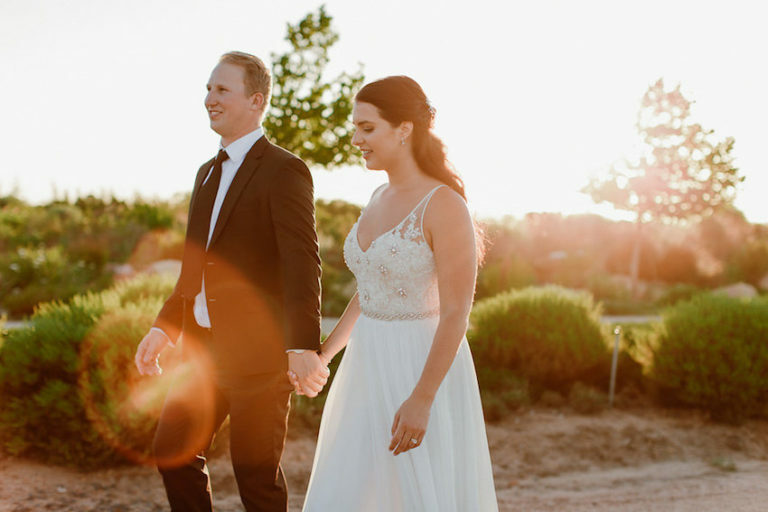 You were calm and always had a big smile… every single person who you came into contact with absolutely praised what you did… not only did you help pull off my dream wedding but you also added so many small touches… like keeping my glass full all night. Mark and I appreciate you so much… and I look forward to many a glass of wine with you as a friend! Thank you Jess for making sure that our most special day was absolutely perfect!! 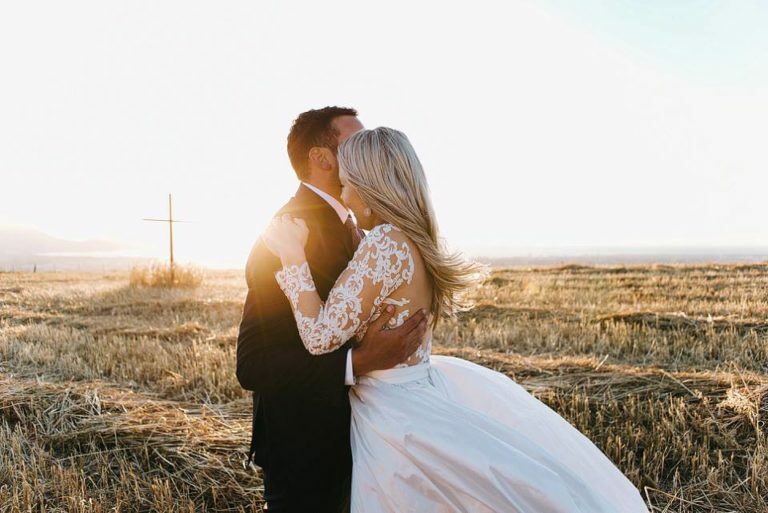 Leading up to the wedding, your superb organizational skills, excellent communication and attention to detail meant that I never had to worry about timelines or things not happening when they should. Thank you for always being calm and kind, and for going beyond what was expected and adding so many special touches (like making sure our glasses were never empty throughout the night, leaving water and dessert next to our beds, etc etc). I wish you and Mon Amour Events many many years of great success!! We had such an amazing wedding. Everything came together perfectly. We honestly did not have to worry about a thing. Your communication was excellent from start to finish. Everything was set up and ready hours before the wedding. We are so happy with the service we’ve received from you and would recommend you to anyone. 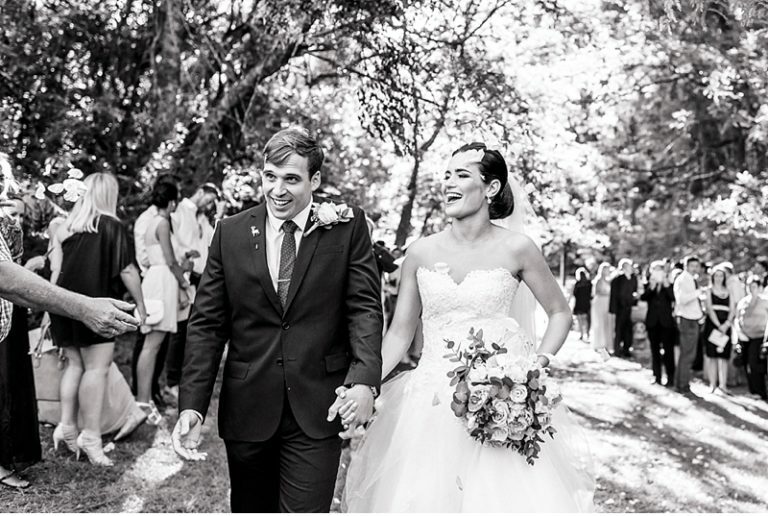 Elizma, a special thank you for everything you did leading up to and on our special day! Thank you. Thank you. Thank you!!! We would highly recommend Jessica! She was fantastic and contributed to our perfect day. She was extremely professional, reliable and knew exactly what she was doing, which gave us peace of mind to enjoy our memorable wedding day. 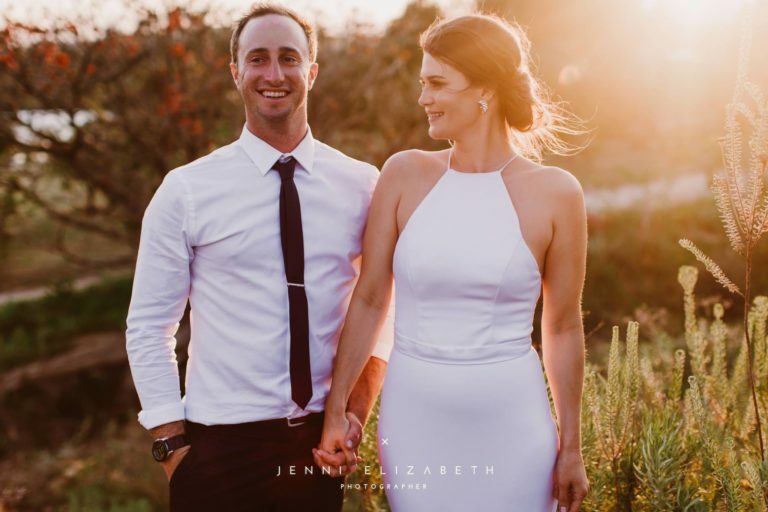 We could see from the beginning that Jessica had everything under control and knew exactly what she was doing!Thank you for all the planning and organising, you are an amazing wedding planner and we will recommend you to everyone that we know. I would like to share an amazing experience with every mother of the bride to be about a young lady who helped make the wedding of my daughter Inge an unforgettable, beautiful, glitch less experience. From sourcing everything from chandeliers, golden cutlery and under plates, a remarkable professional to do the flowers, negotiating with the caterer, venue manager, deejay, hair stylist and make-up artist, stationary and heating company to arranging a trail make up and hair styling appointment two days before the wedding she did this all with a smile on her face. Jessica took over the planning and coordination from the first meeting in April. The bride communicated her wishes and plans, the mother of the bride interfered to confuse the plot, and Jessica in her professional manner executed, steered, guided and made everything work.When I saw the venue and the product in the making an extreme feeling of relief took hold of me. I could sit back, relax and be a guest at the most beautiful day of my life. Jessica was in absolute control. Her planning for the wedding program, speeches, meals, beverages and whatever you could think of was perfect. I had no worries about the break up the day after the wedding as she had everything under control. This was a project which the bride and mother of the bride executed on remote control with Jessica as the captain of the ship. Thanks Jessica for an unforgettable evening.some what of a perfectionist I was extremely anxious as I knew that I would not be able to change or do anything at this short notice.